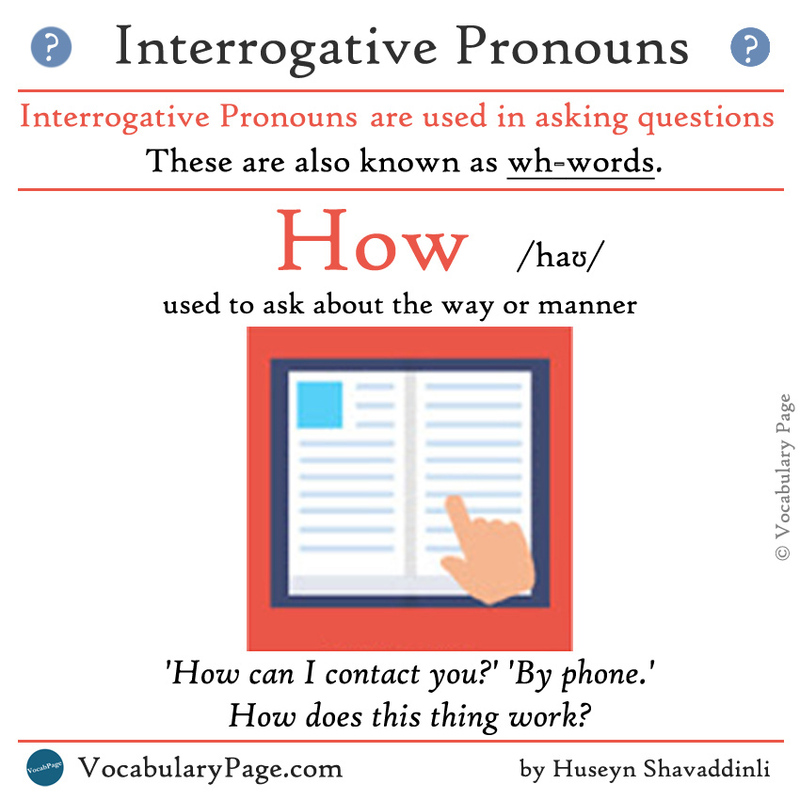 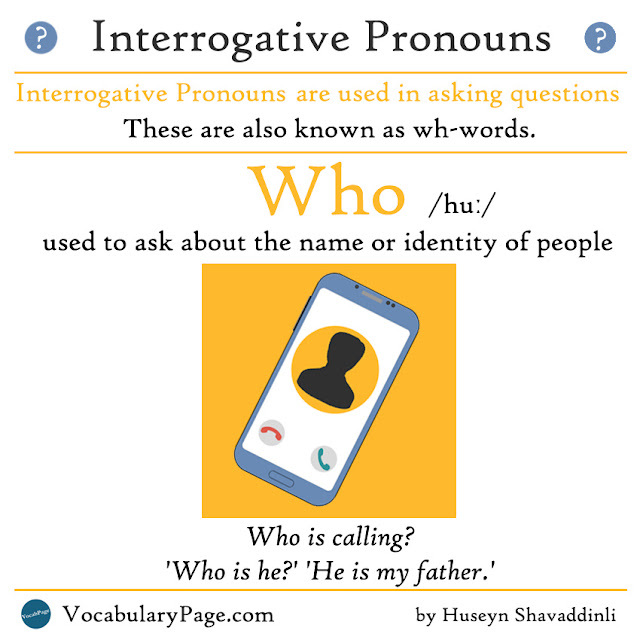 Interrogative pronouns are used in asking questions. 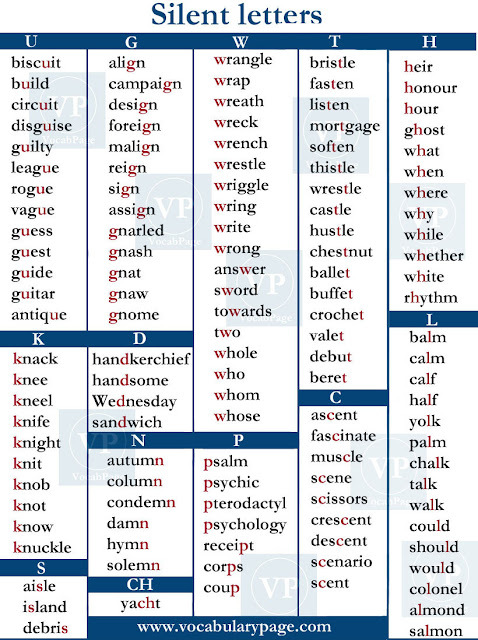 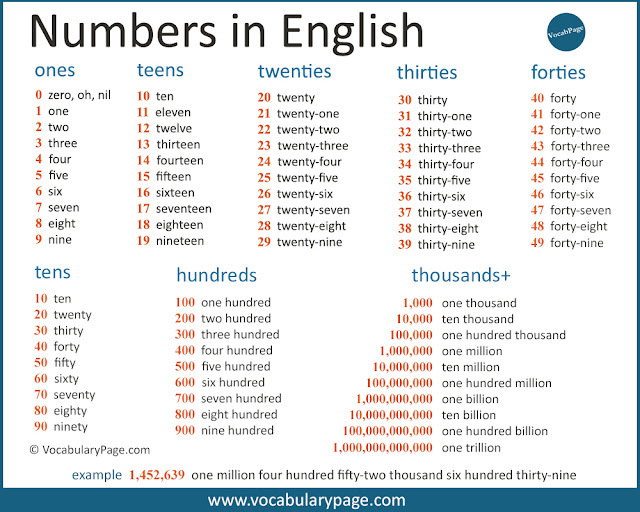 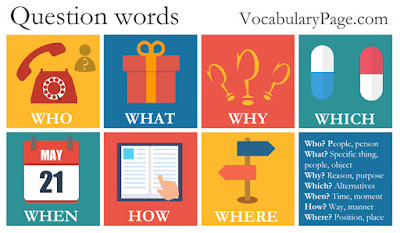 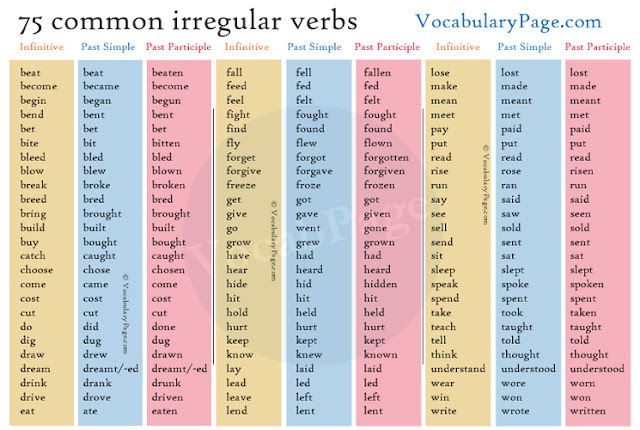 These words in English are also known as wh-words because they include the same two letters –Wh. 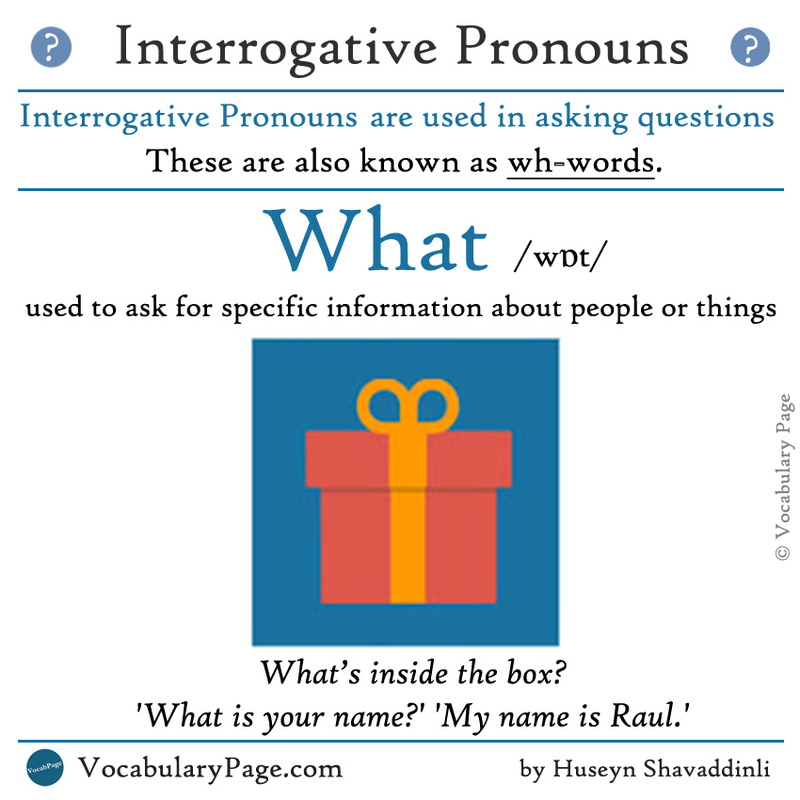 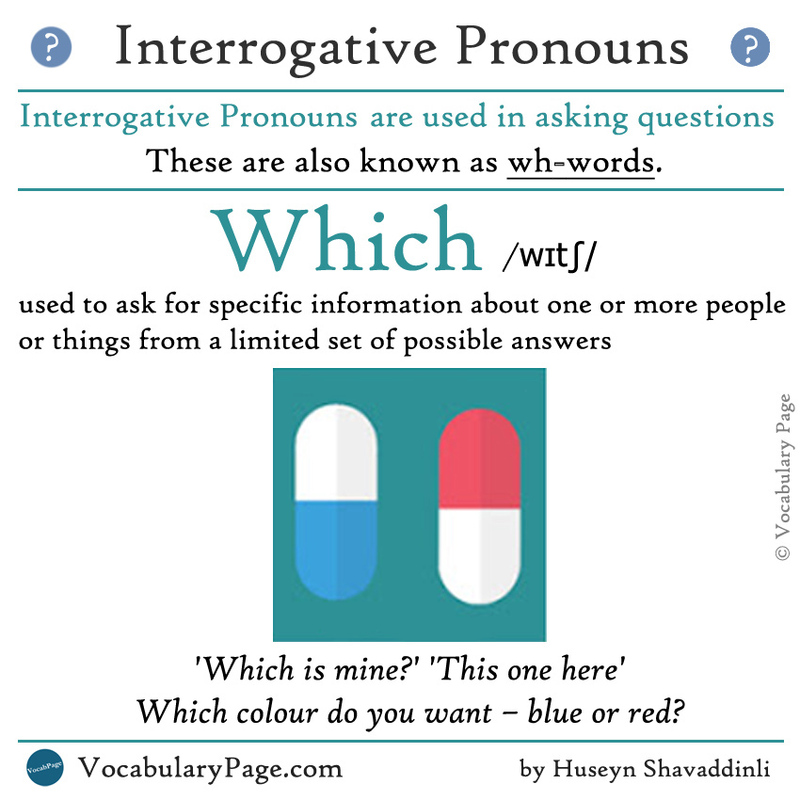 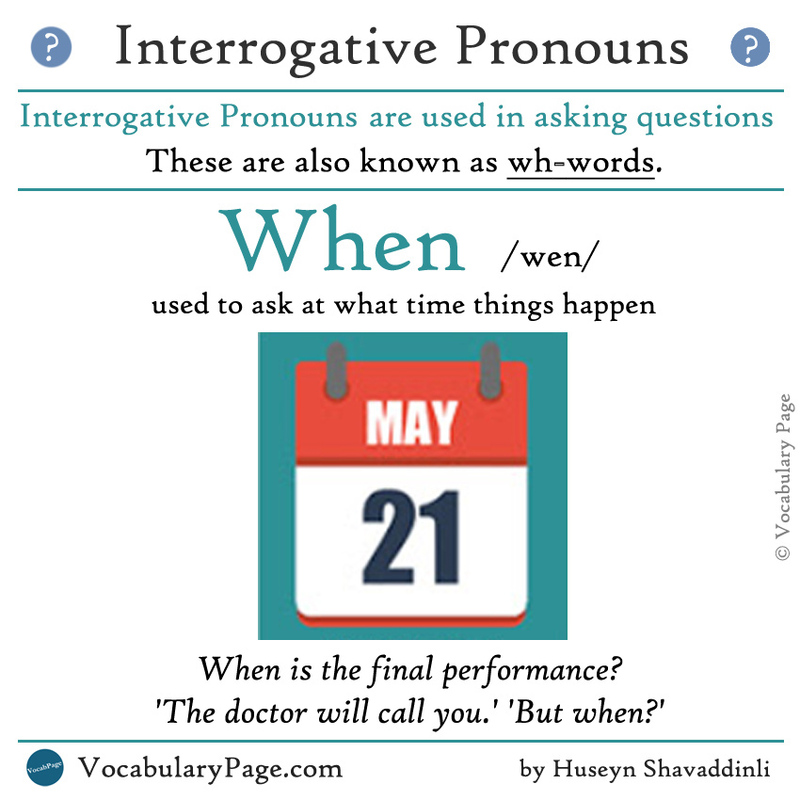 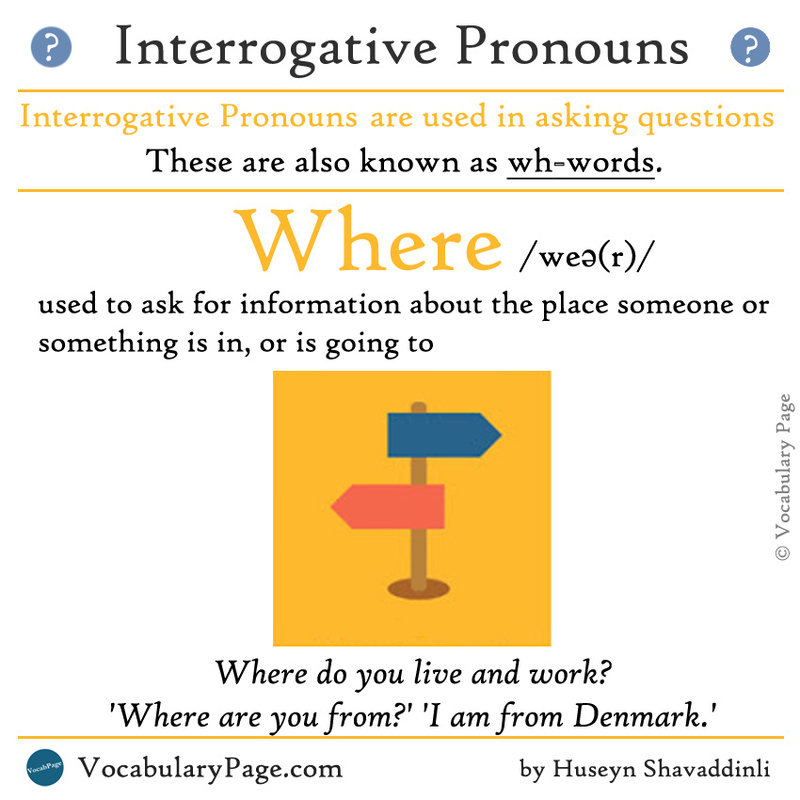 Interrogative pronouns are: what, when, where, who, whom, which, whose, why and how.